We have a fantastic fall crew – and have space for more youth. Wednesdays 4-6 pm. Youth can earn $ or community service hour credits. 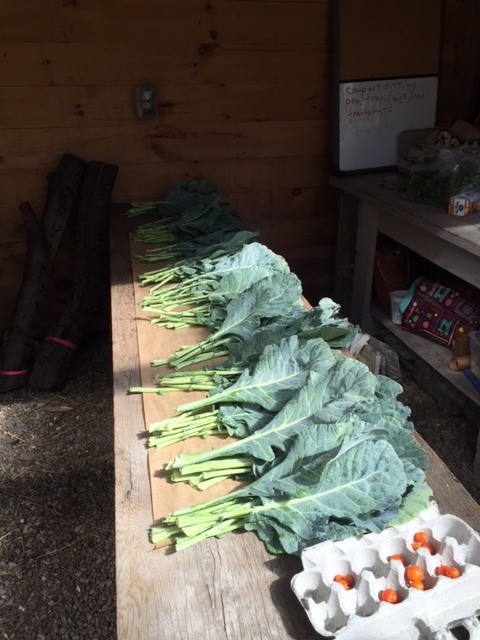 Collards ready to go into Farm Share bags. ← Carnivorous plants bog garden!